The Army announced Friday the names and cutoff scores of soldiers who are getting good news for January. (File photo). 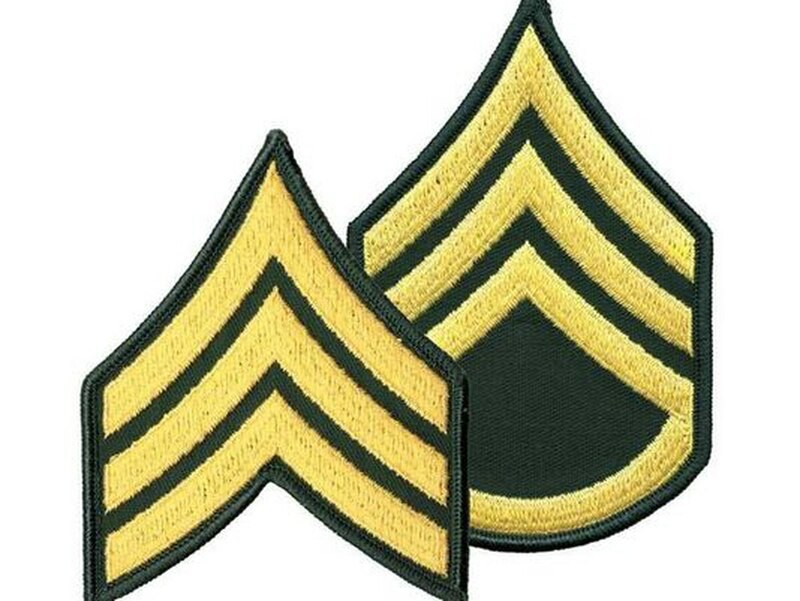 The Army on Friday released the names of the soldiers who will be promoted to sergeant and staff sergeant in January. The promotions, for active Army and Active Guard and Reserve soldiers, are effective Jan. 1.